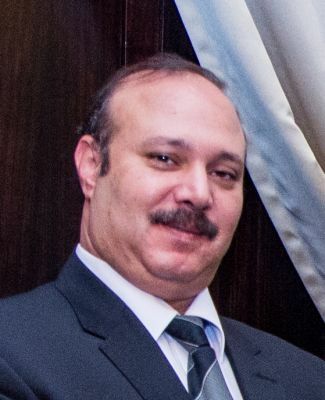 Mohamad is an attorney at Al Rowaad Advocates & Legal Consultants. His practice areas include criminal, civil, commercial and inheritance law. He is fluent in Arabic and English.